Dr. MOS is optimized for monitoring current and temperature of each phase, thus delivering smoother and neater power to the CPU with enhanced performance and OC capability. 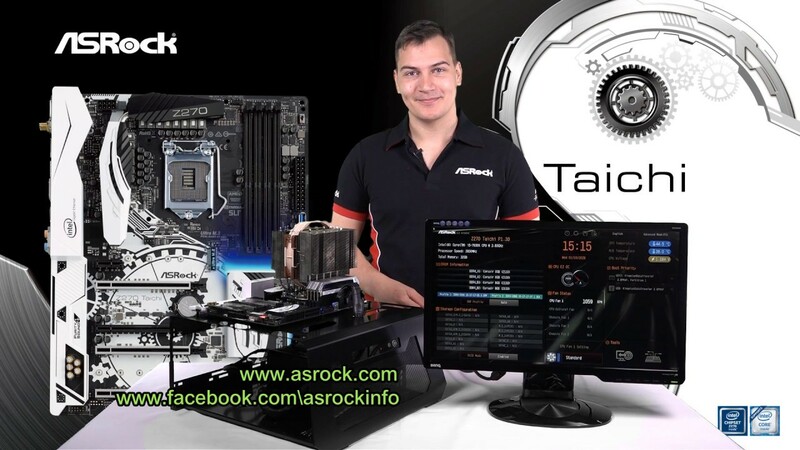 Unlike traditional dual CPU power connectors which are located closely together at the same side, ASRock separates them to either side of motherboard in order to create wider trace for CPU VRM. This design brings better power delivery efficiency and lower temperature, thus improving system stability and increasing overclocking potential. ECC (Error-correcting code) is a method of detecting and correcting single-bit memory errors. It’s mission-critical to minimize errors in data especially for the server business and data centers. 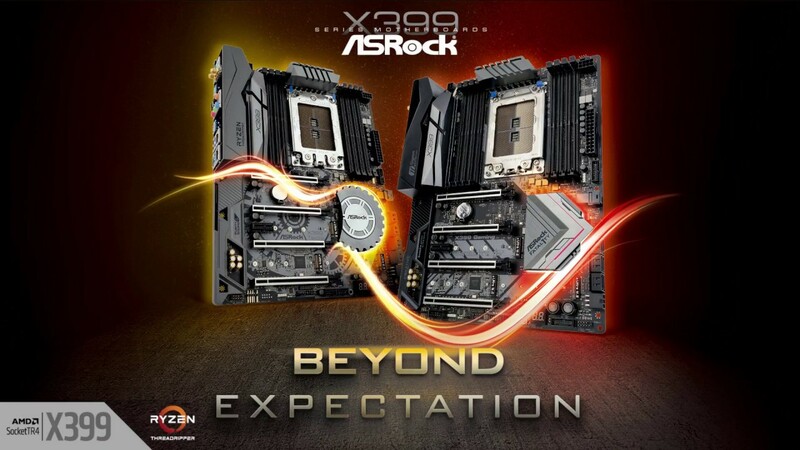 This motherboard is capable of supporting DDR4 ECC un-buffered memory modules that delivers server-grade performance and rock-solid durability for high-end computing systems, such as scientific or financial computers. This flagship motherboard is able to support 4-Way SLI or 4-Way CrossFireX effortlessly. Not only support gaming graphics card, it is also fully compatible with NVIDIA® Quadro® & AMD FireProTM professional desktop workstation graphics solutions. *Please refer to NVIDIA® & AMD website for the Multi-GPU supported graphics card list. U.2 is for connecting some of the world’s fastest U.2 PCIe Gen3 x4 SSDs. * Hyper BCLK Engine III is mainly for extreme overclocking. 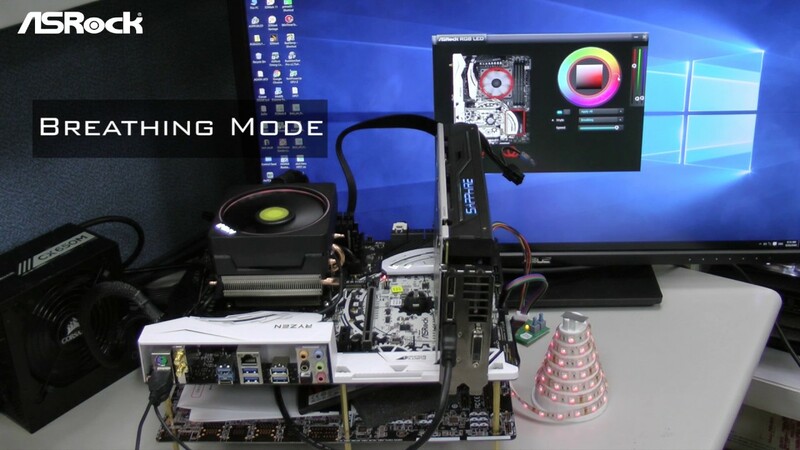 Certain storage device or function may be disabled when doing BCLK overclocking.